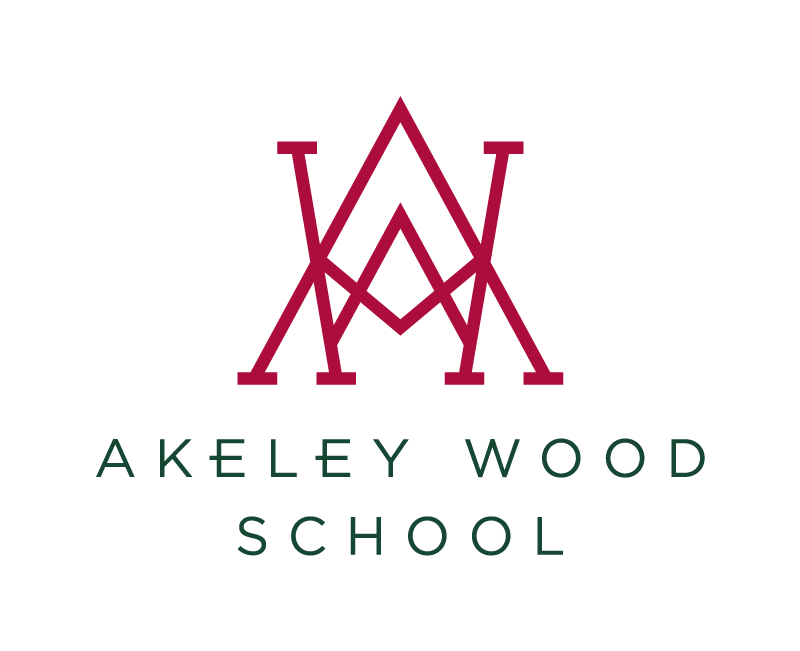 At Akeley Wood we strive to foster an outstanding partnership of innovative staff, supportive parents and talented students, and despite being a non-selective school, the success of our approach is borne out in our consistently exceptional GCSE and A-level results. Students from Akeley Wood School celebrated excellent GCSE results this year with more than a third of grades exceeding 7+ or A**/A compared to 20% nationally. 96% of grades are at the new grade 4+ or above compared to 66.9% nationwide and 15% of students secured at least one of the new top grade 9s – with many achieving straight 8/9 grades. We are particularly delighted with the overall number of grade 6+ – more than half – across a range of subjects, the majority of which are the new reformed, more exacting qualifications. Examinations in these subjects are taken at the end of KS4 with very little or no coursework and relying completely on the performance of the student on the day.